Abumuslimov Apti Hassanovich, born 06.02.1989, lived in Shali city, Shkolnaya St, h.16. 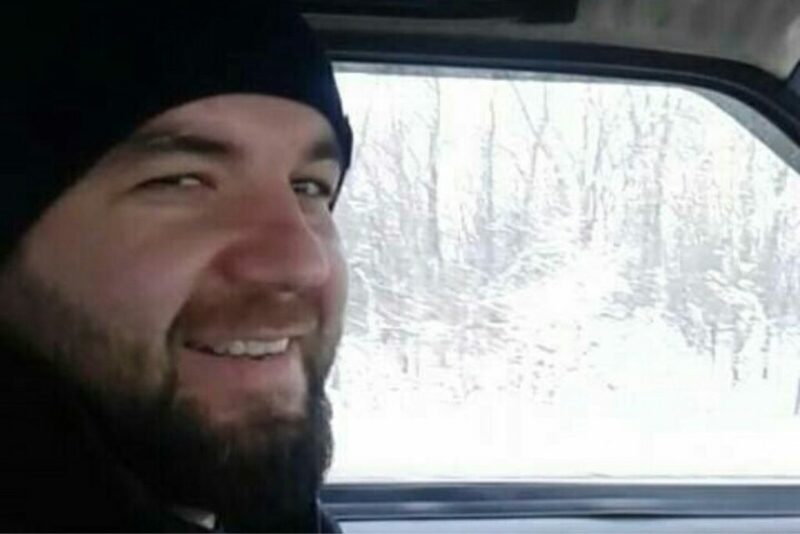 Previously, there was information on his detention in January 2017 by law enforcement officers of the Chechen Republic (https://memohrc.org/news/chechnya-specoperaciya-v-kurchaloevskom-rayone). HRC “Memorial” does not have any additional information about him and his relatives at the moment.